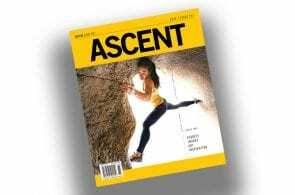 After several years of effort, Traversi bagged the highly coveted second ascent of the famously difficult crack. 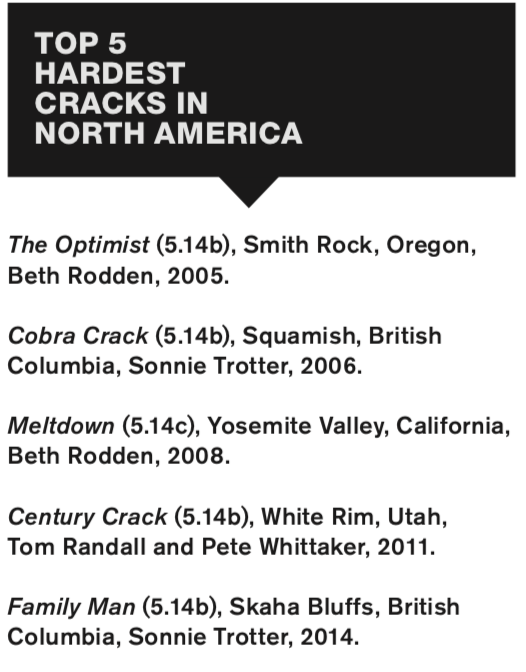 On February 14, 2008, Beth Rodden redpointed a 70-foot, barely-there crack in Yosemite. It was a long abandoned Ron Kauk project that had fallen by the wayside. Rodden named it Meltdown. Despite her decision to leave it without a definitive grade, from the get-go people knew it was on another level of hard, and even, perhaps, the hardest period. 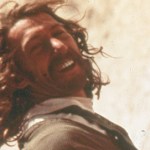 Now, Carlo Traversi reports that, almost 11 years after Rodden’s first ascent, he has made the second. Traversi standing in front of Meltdown. Photo: Bearcam Media. 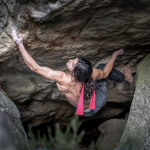 “Yesterday I was able to climb in on my 3rd try of the day after a couple weird slips after the crux on the first two tries.” Traversi placed all of the protection on lead. 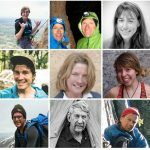 While better known as a boulderer, Traversi has compiled a well-rounded tick list over the years, including traditional and sport ascents as well. 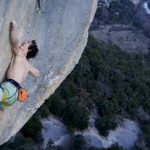 Notable sport lines he has climbed include Kryptonite (5.14d), Fortress of Solitude, Colorado, and Bad Girls Club (5.14d), Rifle, Colorado. Among his difficult trad redpoints are Must’a Been High (5.13b R), Eldorado Canyon, Colorado. 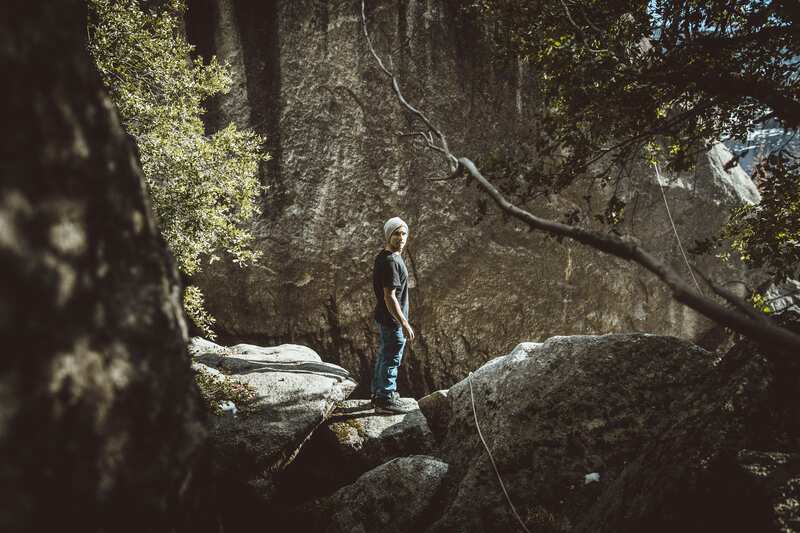 His hardest blocs include The Game (V15), Boulder Canyon, Colorado; The Story of Two Worlds (V15), Cresciano, Switzerland; In Search of Lost Time (V15), Magic Wood, Switzerland; and Practice of the Wild (V15), also in Magic Wood. In 2017, he completed a challenge the Triple 14 Challenge, a project of his own design. 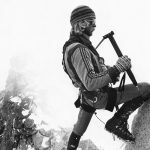 In one 24 hour period, he climbed a V14 (Jade), a 5.14 (Sarchasm) and a big wall on a 14,000-foot peak (Pervertical Sanctuary, a 5.11a on the Diamond, Longs Peak). 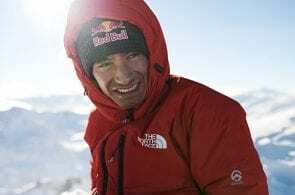 Traversi’s ascent comes just a few months after Daniel Jung made the long-awaited second ascent of the other obvious contender for the hardest crack in the world, The Recovery Drink, Jossingford, Norway. More to come after Rock and Ice catches up with Traversi sometime soon! what about this thing ?